My perfect Scottsdale day is all about balance. For me, life requires just the right mix of adventure, hard work, relaxation, and indulgence. After a 5 a.m. wake-up and a cold brew (coffee, that is), I&apos;m on my bike for a challenging 50-mile ride circumnavigating the McDowell Mountains. 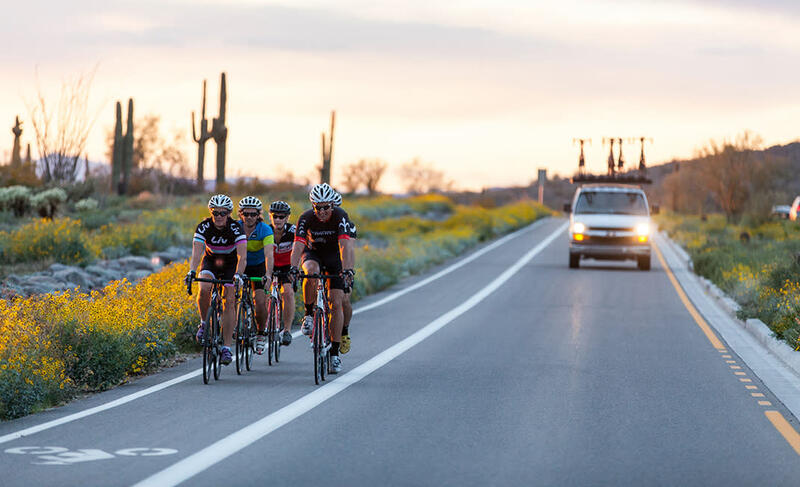 A few friends from AOA Adventures join me and we pedal by the pristine Sonoran Desert foothills as the sun rises. Brunch, somewhere fresh and local, is necessary after a ride like this. The light, savory breakfasts at Old Town Scottsdale&apos;s Farm & Craft are perfectly paired with a fresh-pressed juice and a light kombucha cocktail to pick me up after the morning&apos;s ride. My friend Elaine and I stop on the way out to add our thoughts to their "Love Is" board. 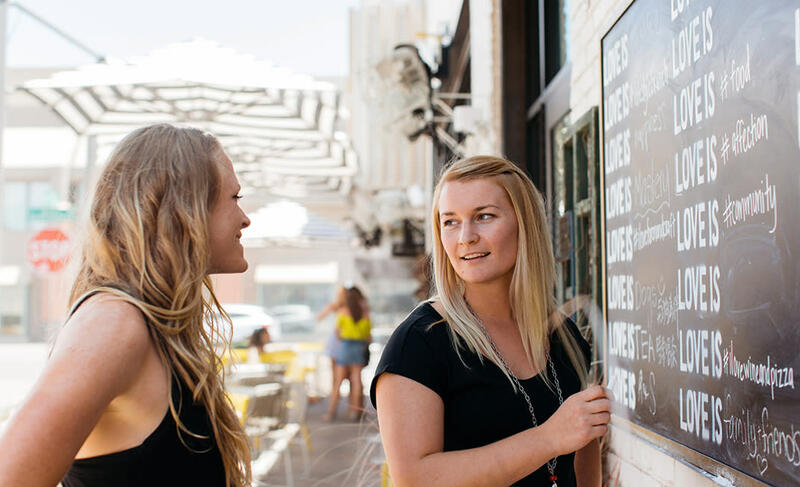 My perfect day always has to be somewhat "productive," and in Scottsdale, it&apos;s easy to relax while knocking things off the to-do list. Today, I&apos;m shopping at Carmen&apos;s on 5th Ave. for Arizona gifts for family and friends far away. Saguaro earrings, anyone? 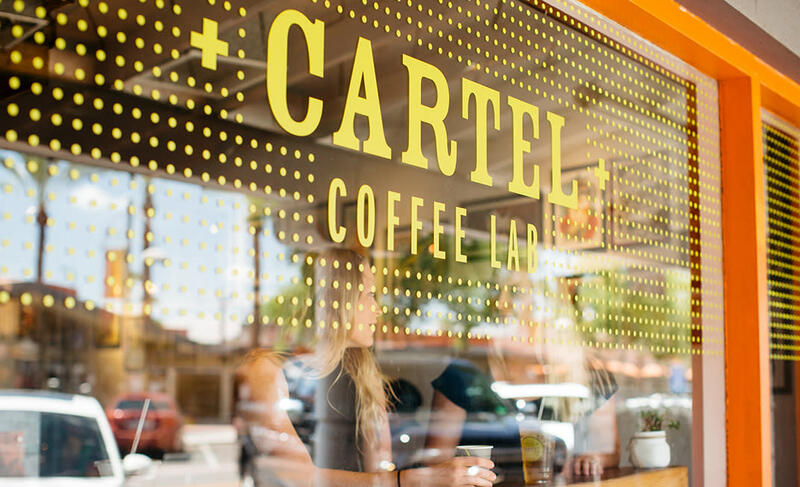 Next stop, Cartel Coffee Lab, where I can write notes to go with the little gifts I&apos;ve just bought. The buzz of Old Town (or is it the caffeine?) tends to help me focus. One of my favorite relaxation "treats" is a Joya Spa day pass at the Omni Montelucia. If I&apos;m feeling beat up from my ride, I might opt for a massage. But it&apos;s almost as much fun to simply enjoy the Spa&apos;s amenities like the rooftop pool, steam room, and relaxation lounges. I started the day on my bike, I like to finish it that way too. I&apos;ll meet my husband and friends at Scottsdale&apos;s Greenbelt, where we&apos;ll hop on our "bar bikes" and pedal Old Town to catch some live music, then "bar hop" our way home by hitting all our favorite craft beer spots - Goldwater Brewing, McFate Brewing Co, The Vig at McCormick Ranch and Scottsdale Beer Company, to name a few.